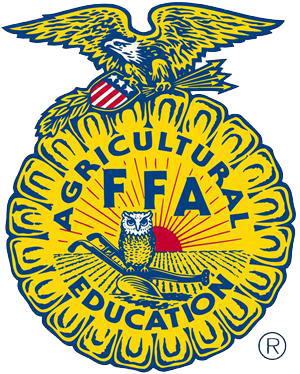 The Days Creek FFA Chapter works with students, staff, and community members to promote student achievement and leadership at the local, state, and national level. With a rich history of activities, chapter awards, and personal successes, Days Creek FFA is looking confidently toward the future. We invite you to explore some of the resources below and thank you for supporting us!